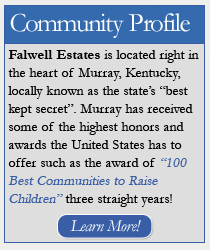 Falwell Estates is the newest exclusive and most stunning subdivision in Murray, Kentucky. 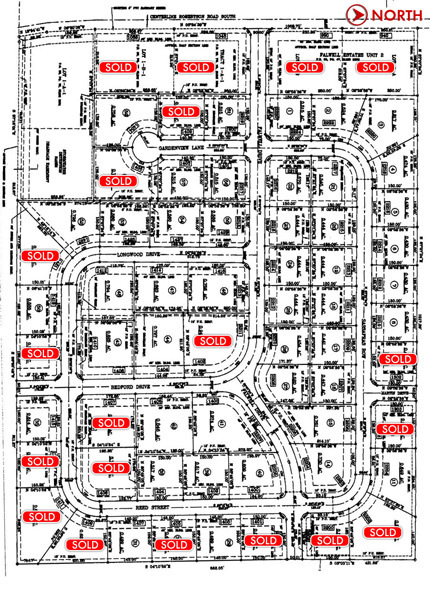 Land and lots for sale. Providing a beautiful country setting with all of the amenities of living in the city. 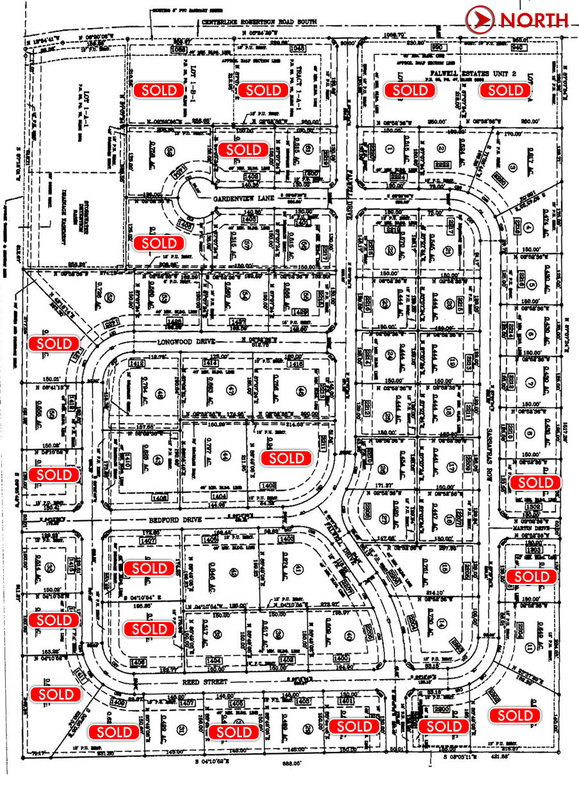 Please click the image below to see a larger version of the estates plat of Falwell Estates.